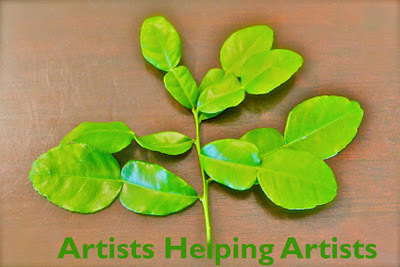 Once again, several artists in the blog community have decided to come together to help a fellow artist in need. It seems to have been a rough year for a lot of people, and there have been medical and personal tragedies that have caused a number of us to do what we can to help. I know what it's like to have something awful happen and feel alone, so any time I can help, I want to. 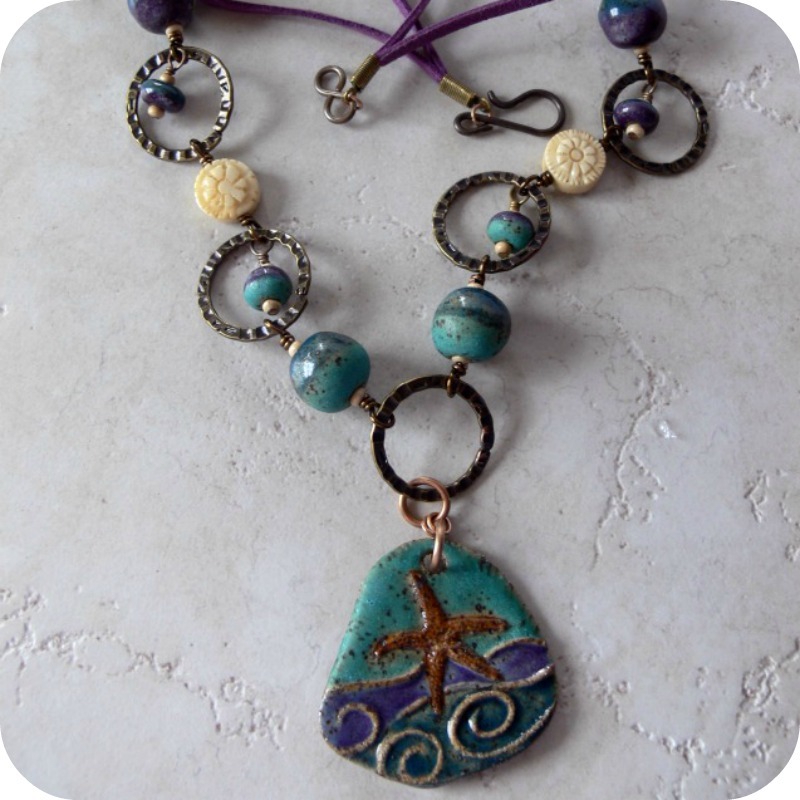 For auction is this necklace, which can be customized to fit the wearer. 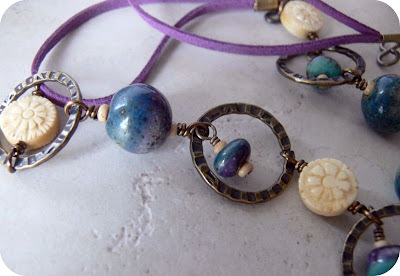 Made with a ceramic pendant and beads by Clayworks, this necklace is a piece I created for the Cup of Bead Soup project. Would you like to be the winning bidder? Bidding will end on the 28th. Please leave a comment along with your bid. If you are the winning bidder, you will receive an invoice after the close of the auction. There must be a way to contact you. If you have email preferences turned off in your profile, please leave your email. Many people are auctioning items to help out! Please visit these the other artists below and place your bid! I have comments moderated so be patient as I approve them! Lori: I LOVE that necklace! I will start the bid at $50! Oh I do love this necklace as well Lori, as I love everything you do. I wish I could afford to bid on it but this time around I can't - too close to Christmas lol. I did bid smaller elsewhere though to help out with your goal, which is the main objective I s'pose. 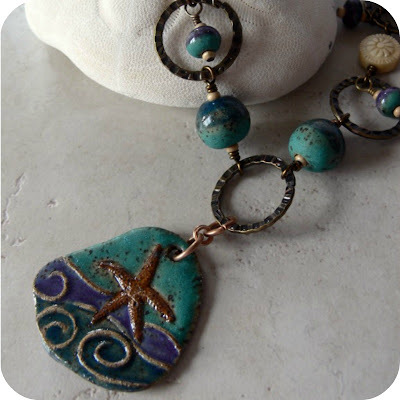 Lori - what a lovely necklace! I will bid $55. What a beautiful necklace! I bid $55. Good luck with this endeavor, its very cool you all are doing this! I will bid 60 I love the colors in this necklace. It will be ok. I have pie. Being Alone on the Holidays. Winners of Destash and Bead Soup!